New decorative items for your buildings in Minecraft. 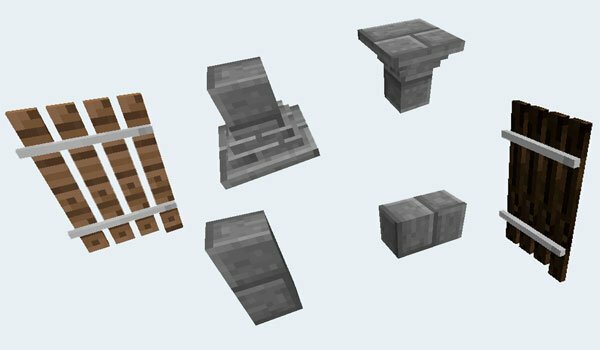 MineDeco Mod 1.7.2 is a mod that adds various decorative items, many of them can be made with various materials so you also have variety in the appearance of these new blocks or objects. To summarize, we will say that this mod can create windows with a variety of materials, pillars, columns, media blocks that can be placed in different positions, as well as other formats rectangular block and two new classes of fences, among other things. 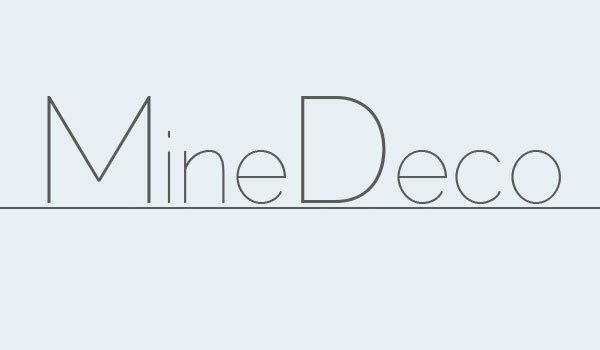 How to install MineDeco Mod for Minecraft 1.7.2? New options to decorate your Minecraft worlds!